In this gothic, adult fairytale, Finton Moon is a child who feels like an alien within his own family and community. Growing up in the rough town of Darwin, Finton lives with his Catholic mother and grandmother, his lawless, faithless father and his two older brothers. While his grandmother has him "right ready for the seminary", Finton's interest lies in books, nature and solitude. Finton's parents quickly discover that he is extraordinary - for he has been born with the ability to heal with his hands. 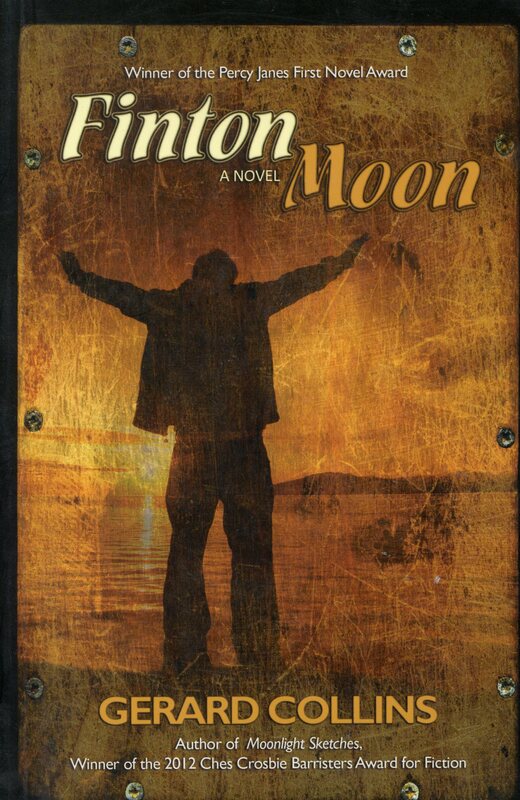 While Finton Moon wants nothing more than to belong, he lives in a world that sees him as other, and his greatest fear is that he will be trapped forever with these people who both misunderstand and abuse him.